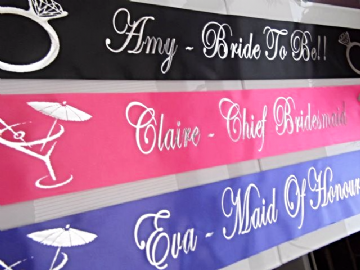 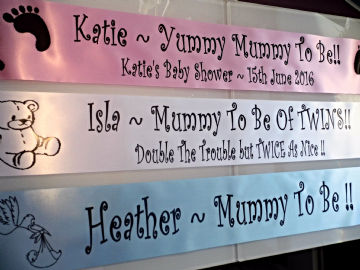 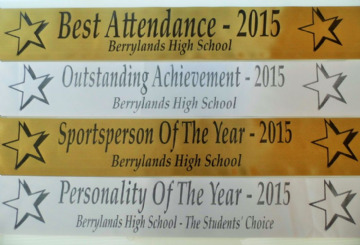 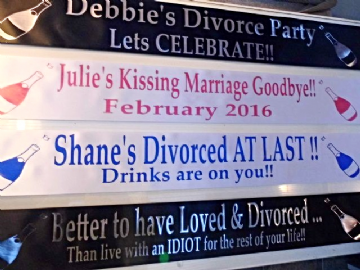 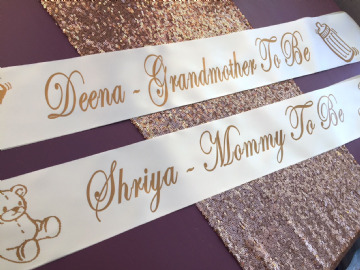 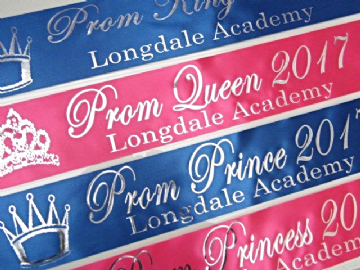 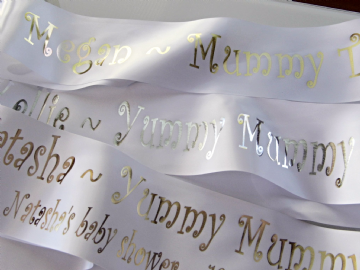 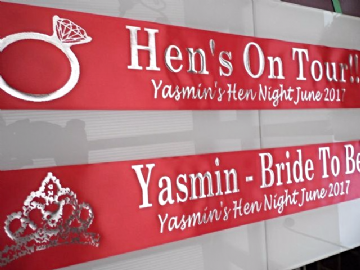 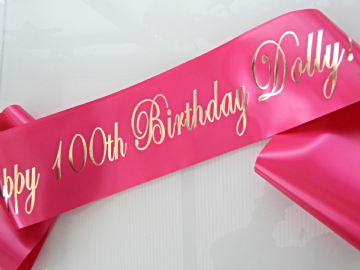 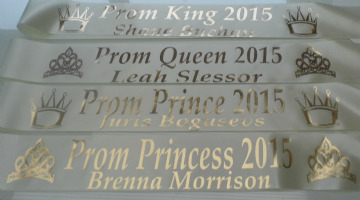 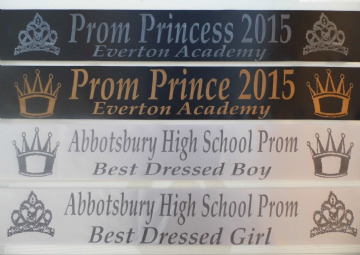 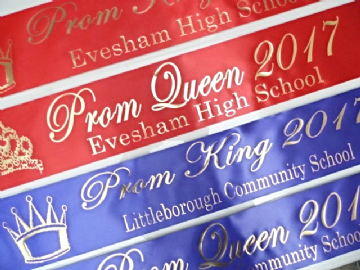 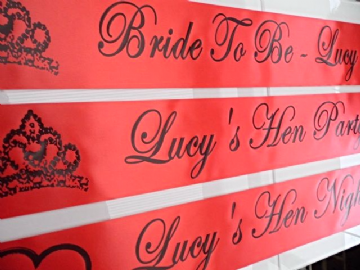 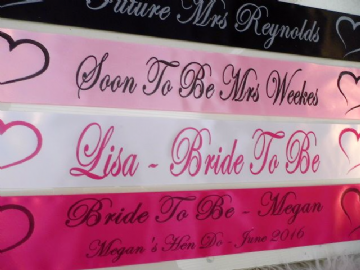 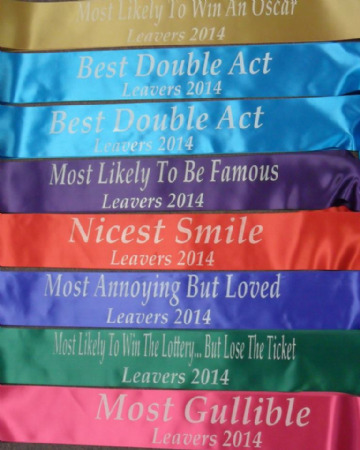 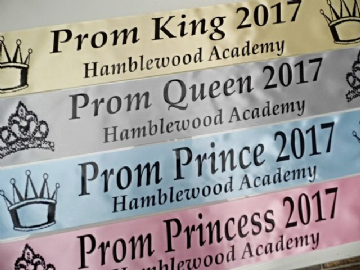 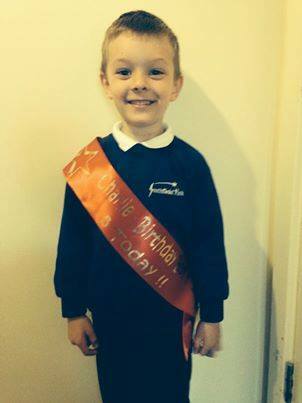 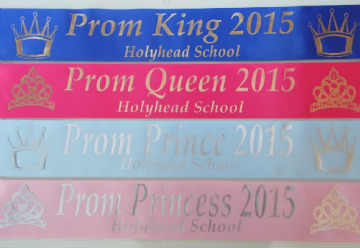 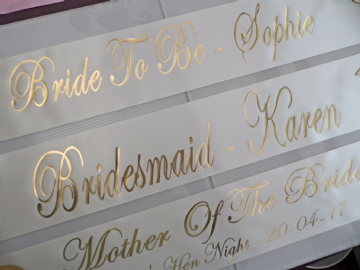 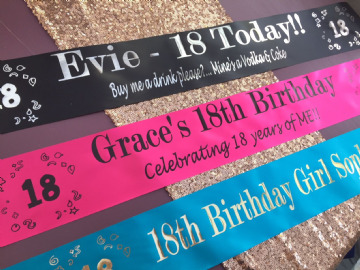 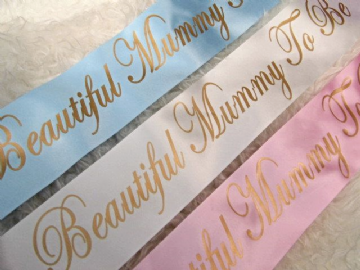 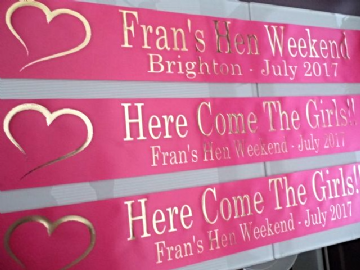 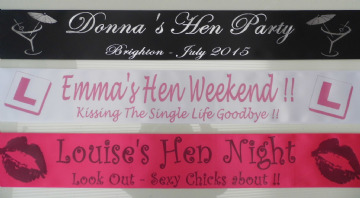 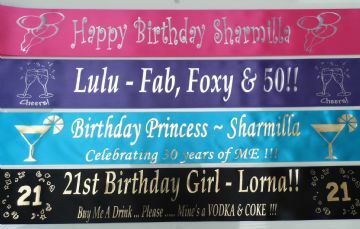 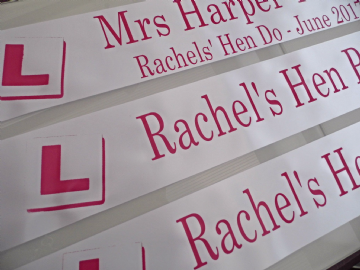 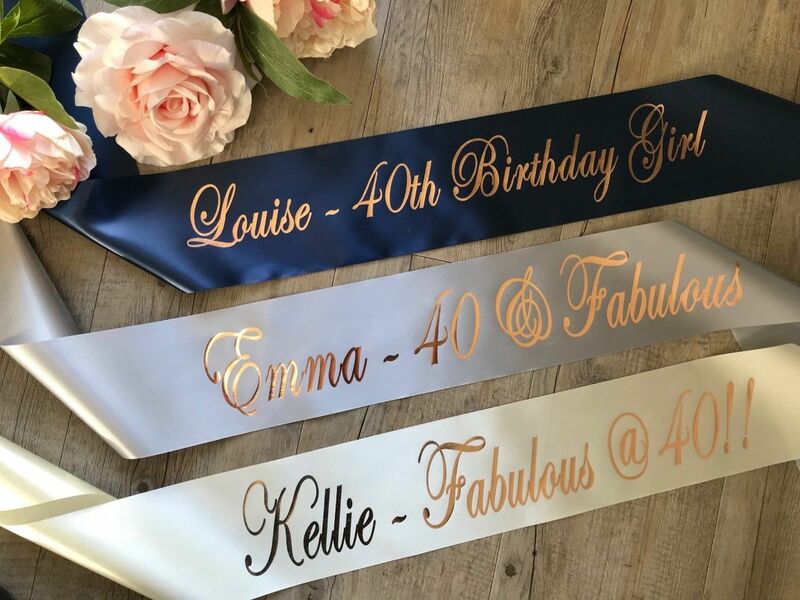 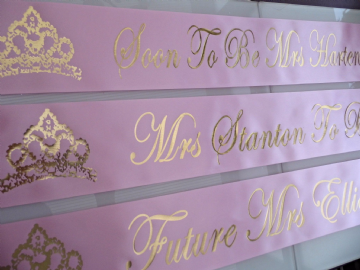 Personalised sashes custom printed for every celebration, occasion or event. 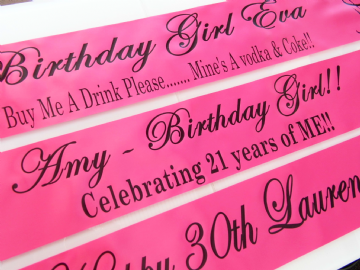 Fully personalised with your very own message. 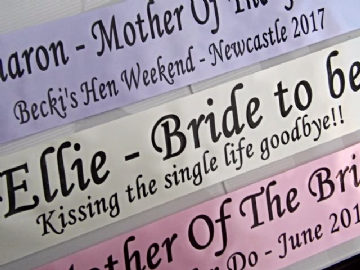 Produced from the best quality ribbon & available in a selection of colours & inks. 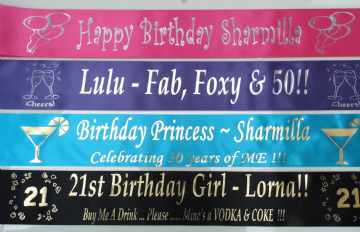 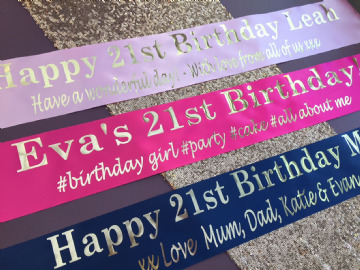 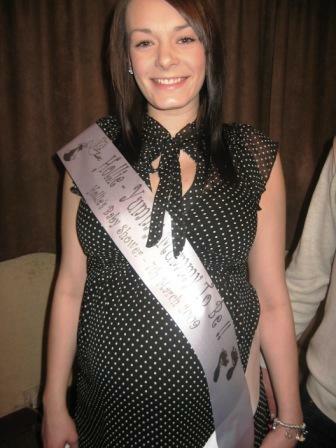 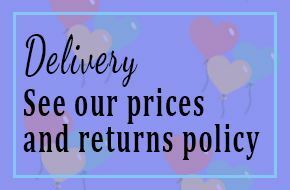 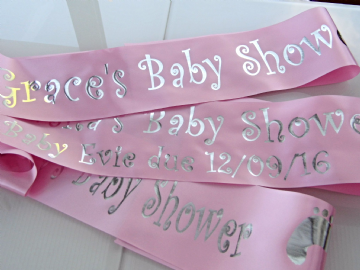 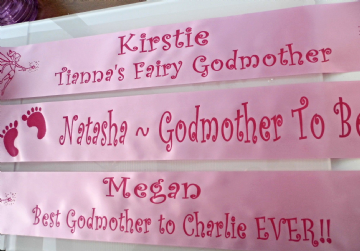 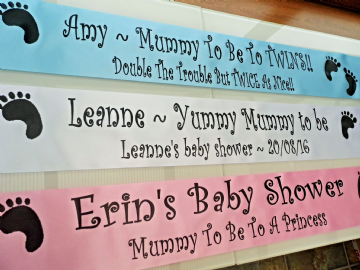 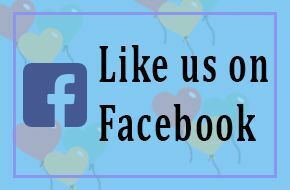 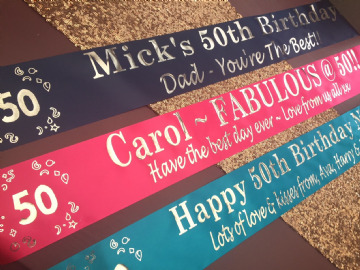 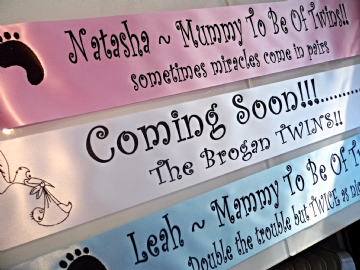 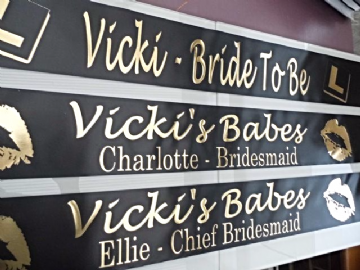 Create personalised Birthday sashes, Baby shower sashes, Hen party sashes, Prom King & Queen sashes and many more.